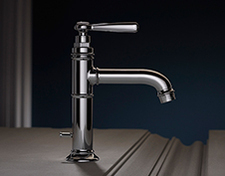 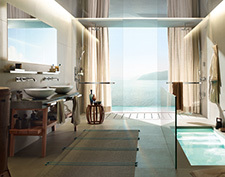 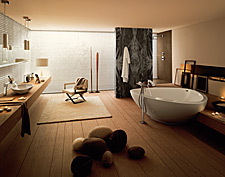 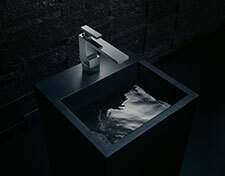 The bathroom is more than just a combination of individual bathroom products. 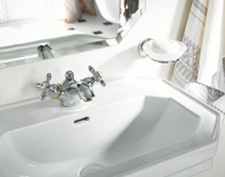 This is why Axor strives to develop integral solutions relating to the bathroom and the use of water. 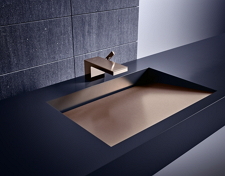 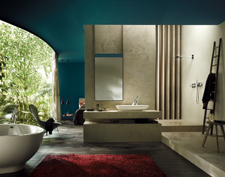 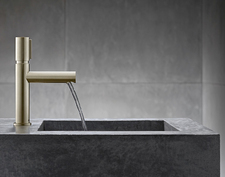 Integrated bathroom solutions are developed from international collaboration with renowned designers, who are often also architects and interior designers: mixers and showers, wash basins and bath tubs, as well as accessories, from one single source. 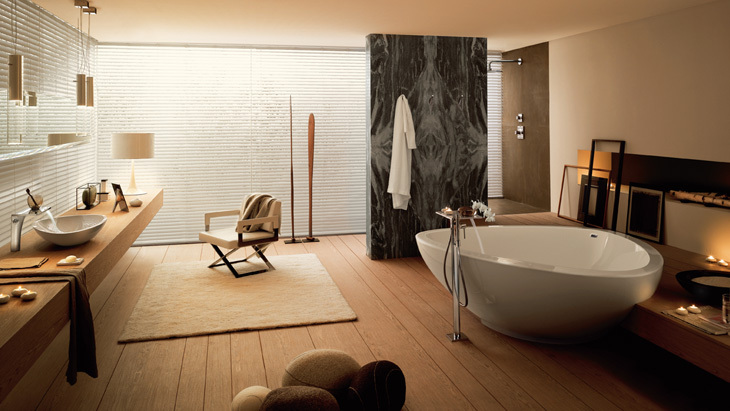 As a bathroom professional and planner, you can take advantage of these innovative solutions and harmonious bathroom collections, which come in a wide variety of styles.